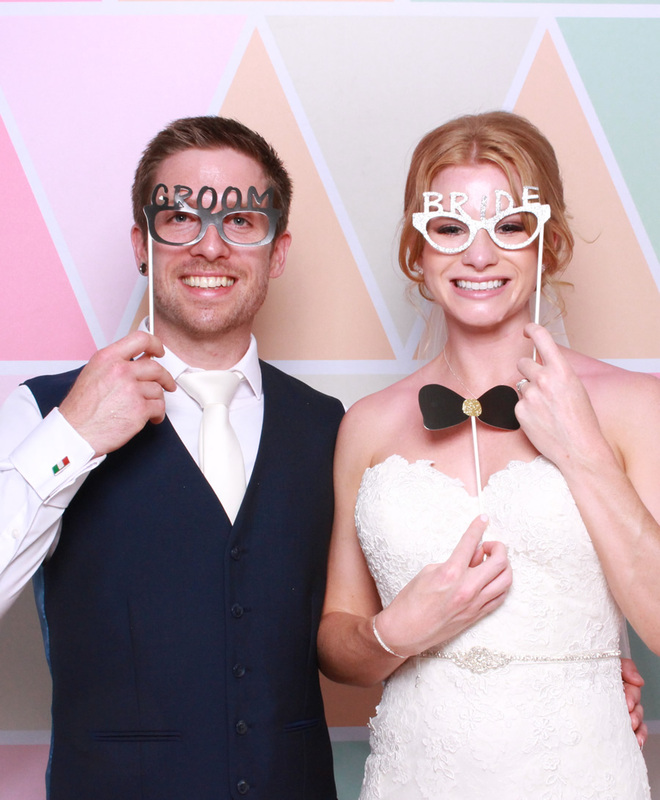 Our photo booths are free standing in style, no walls, no curtains… we get the people involved! 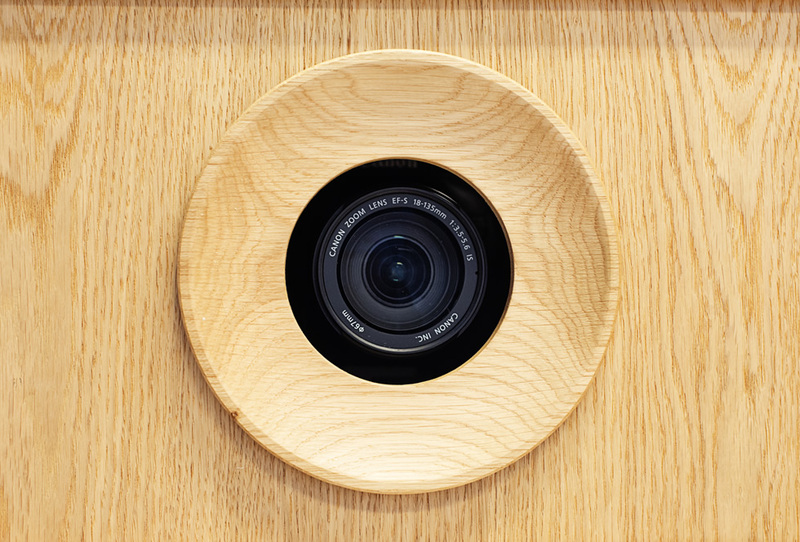 The booth produces studio quality images and prints on site, and looks absolutely incredible in any venue. 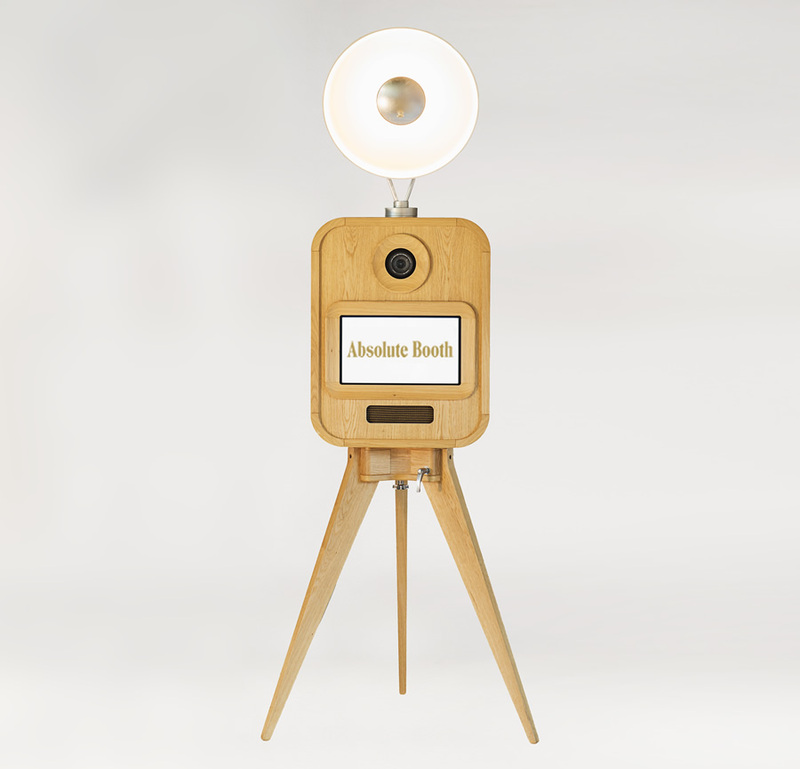 Absolute Booth provide luxury photo booths that will leave a lasting impression on your customers, clients and colleagues. Our photo booths are the perfect way to break the ice at any corporate event! 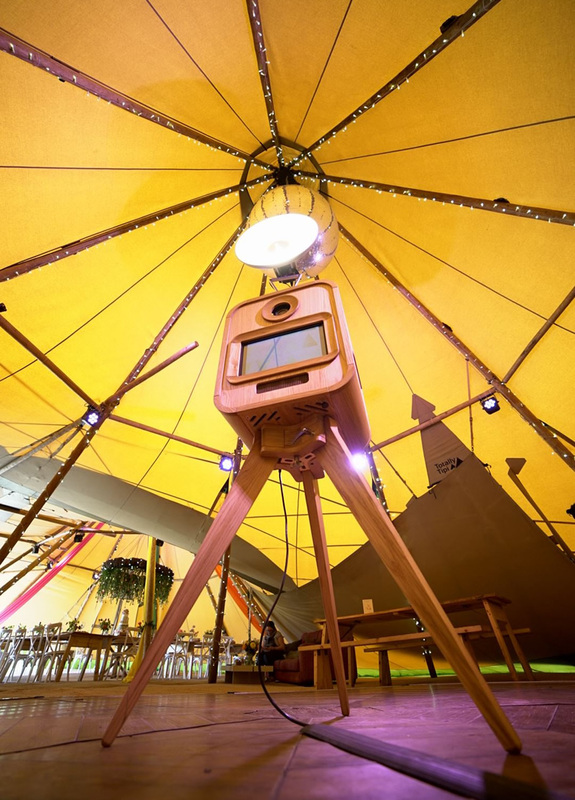 Photo booth hire in the South East for private parties! 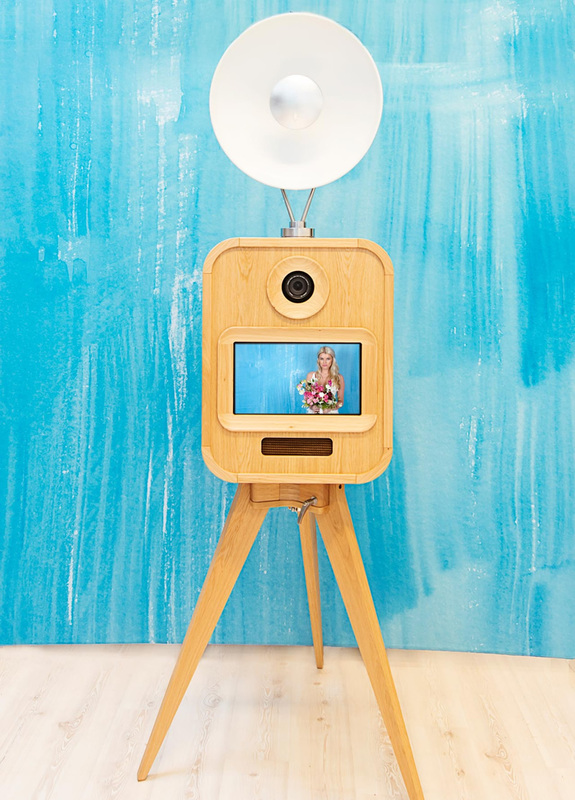 A Luxury Photo Booth Experience for your family and friends. Anniversaries, special birthdays, our packages are all inclusive with no hidden costs! 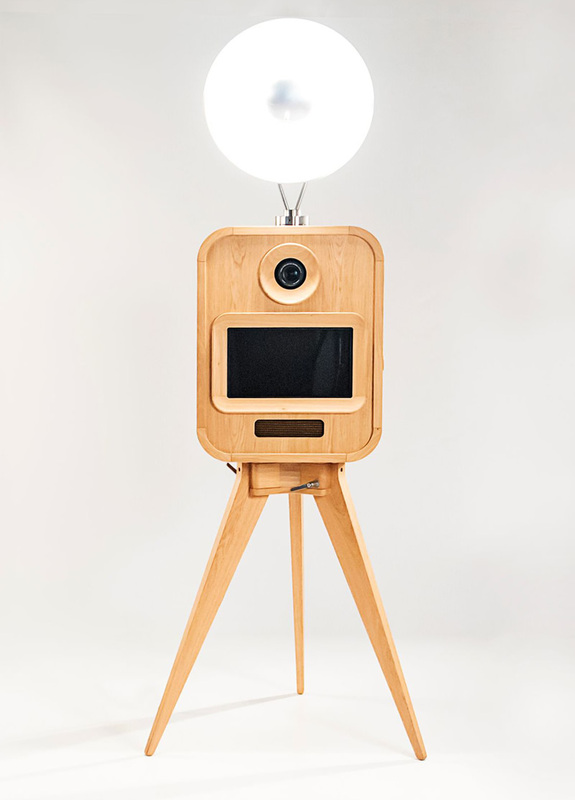 If you’re anything like us, I’m sure you’ve been hoping to find a photo booth that is altogether different and stands out from the crowd. One that oozes luxury, style and class! 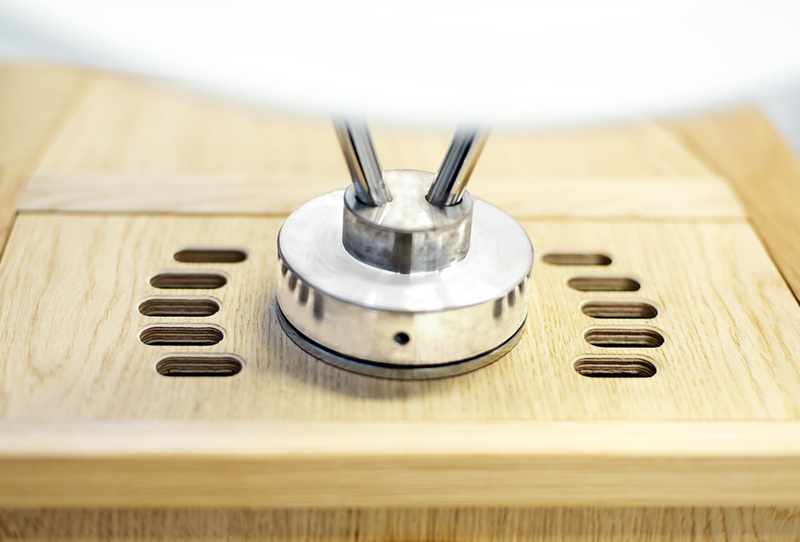 Handmade in the United Kingdom out of solid oak. 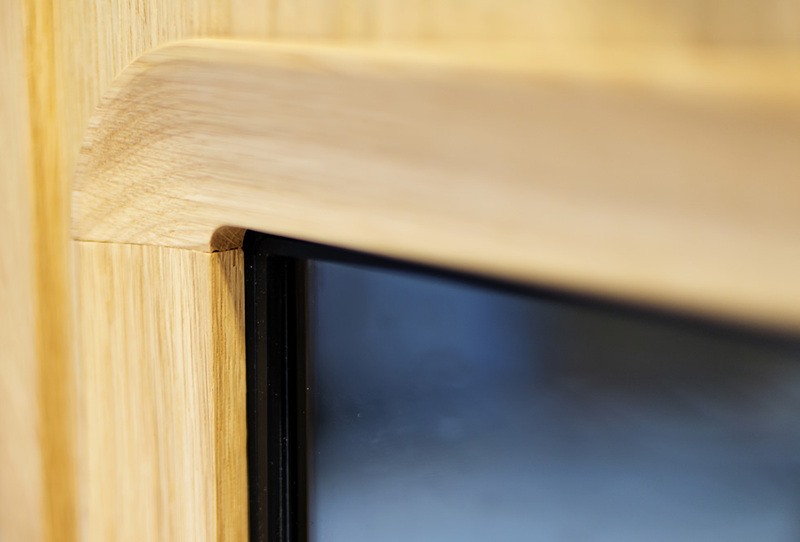 State of the art dual touchscreens for easy operation. Welcome to Absolute Booth Hertfordshire! 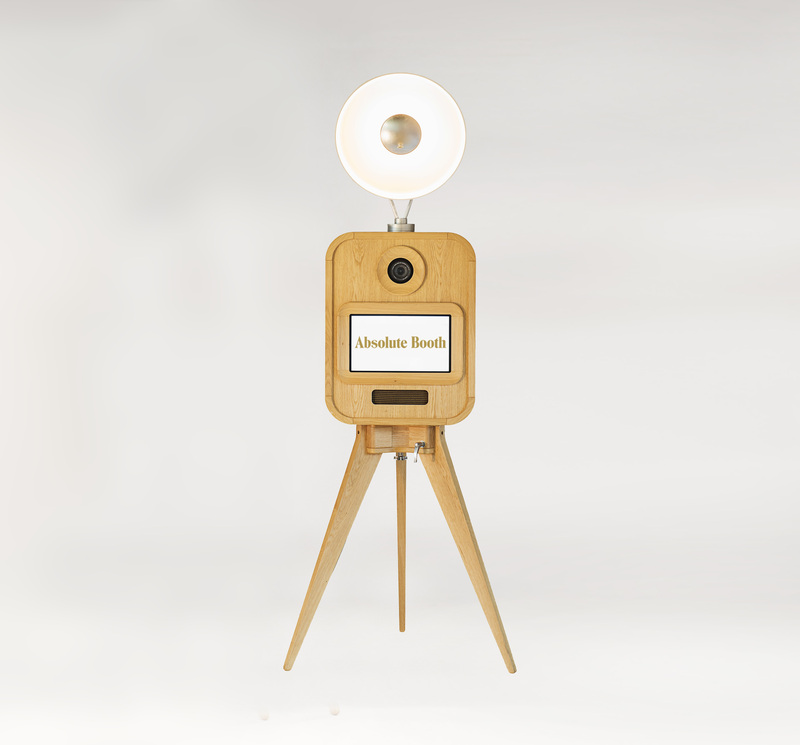 All our photo booths come as an all inclusive package with no hidden costs. This includes delivery to the event, set up, props to use and online galleries to access your photos. If your booking is for a date in 2019 we will give you a £100 discount off the price, when you book before the end of March 2019. For more information, get in touch or scroll down to explore our all inclusive package. If your booking is for a date in 2019 we will give you a £100 discount when you book before the end of the March this year! Leave your name and email and we will get straight back to you.